Quality, is the most important area where franklin do not compromise & is maintained in all its operations Viz people, products processor etc. 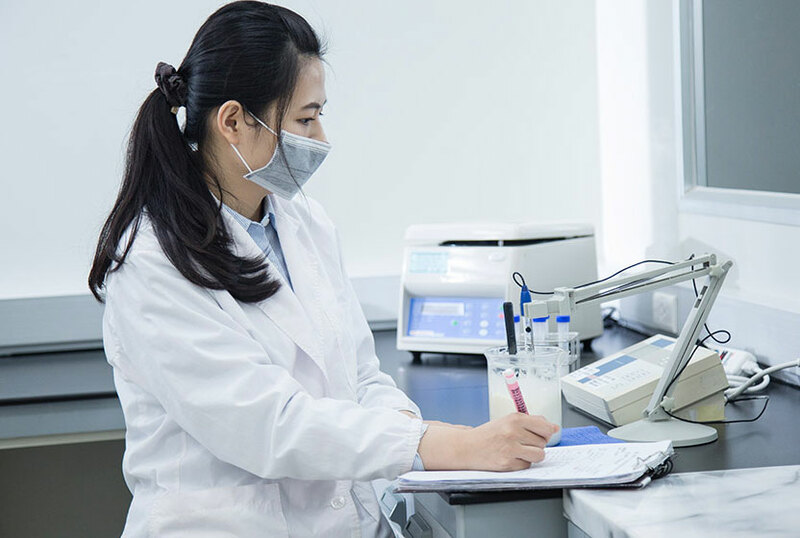 To put a seal of "Quality Assurance" on each & every brand, Franklin has in nested in new technologies and equipments to incorporate the latest developments in the manufacturing of pharmaceuticals. The Company has in house "Quality Assurance Department". All the materials that enter the factory are first checked by QA Department & then only released for production area. During production, the product are randomly checked for the consistency of quality at all steps. The finished goods & the packaging is also tested before the material is released into the market. The QA department is in possession of very sophisticated testing machines including might Pressure Liquid Chromatography. The company has deep penetration in anti-microbial & gastro entomology segments, Some of the drugs in these segments undergo bio-availability studies in human. The company has well trained operators who are handling the sophisticated machines & equipments. Workers are given trainings from time to time to successfully handle the changes in process & technology. Managers also attend training programmers to knew about the developments in technology. Thus, at Franklin Commitment to Quality is total, as quality is not only adhered to but worshiped as an organizational ethic.